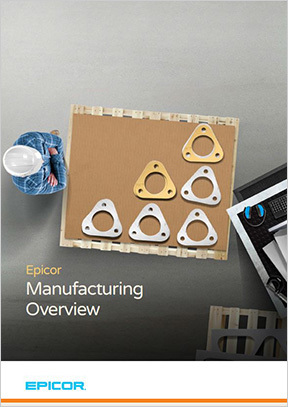 Are you able to effectively identify and track components needed for assembly? Are you confident that you’re meeting compliancy and traceability requirements? Do you have a system that can support your global supply chain? Are you looking for strategies to combat shrinking margins? 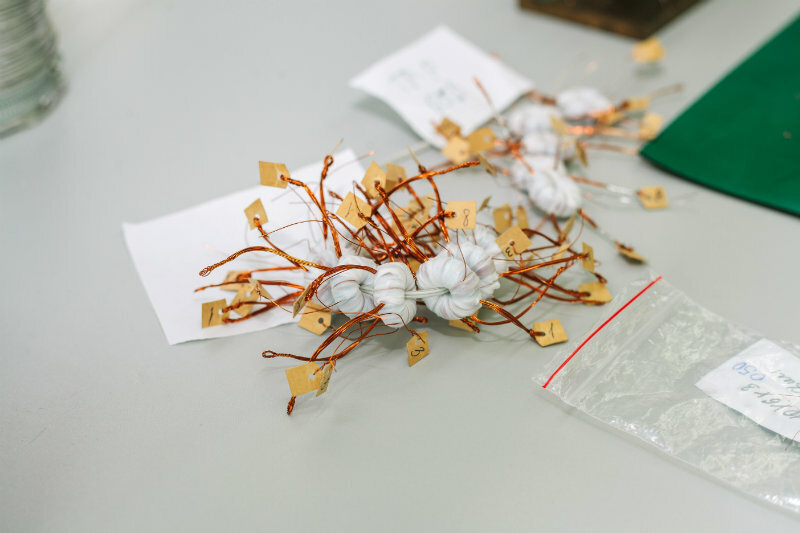 The electronics industry is at the forefront of the technology revolution and with new products being introduced at a faster and faster pace, customers are more demanding. We understand. You need a proven ERP system that you can count on to manage your complex operations and global requirements. You need Epicor ERP. Let the team at MIS help you keep up with the fast-paced electronics and high tech industries. The electronics and high tech industries are changing at a rapid pace, and so are the products relying on electronics. Don’t let your ERP system slow you down; don’t let your customers down. Manufacturing, Supply Chain Management (SCM) and complex financials are what MIS knows best. 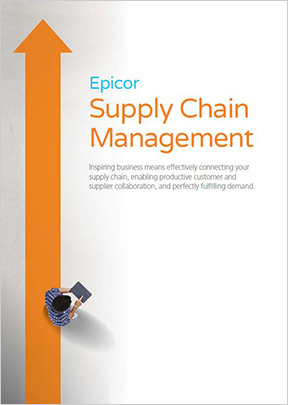 Let MIS experts show you how Epicor ERP can help you identify strategies to keep your business moving forward and how, with Epicor ERP, you will realize gains in operational efficiencies to better meet your customer’s demands. The result: A positive impact to your bottom. Call MIS today to learn more. 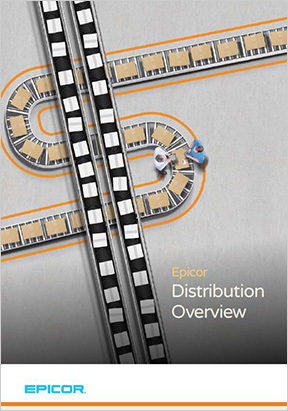 With MIS and Epicor ERP for Electronics and High-Tech, you will have a system that will streamline your business processes and provide you with just the right, real-time operational insights so that you can stay on top of the rapid pace of advancements.